The best RV trips start with a safe route leading you to a beautiful campground, RV park, or RV resort. Most trip planning solutions such as Google Maps are designed for cars. What might be a safe route in a car could be a potentially dangerous path with an RV. Low clearances, steep grades, hairpin turns, are just a few of the hazards you need to watch out for. Thankfully we now we have a huge selection of RV trip planning apps that help you with everything from planning safe routes to streamlining your research to find the perfect campground. Trip planning apps are an essential part of the planning process for any RV trip. They can help you discover amazing campgrounds, points of interest, and keep your research handy and nicely formatted. Here are our favorite RV trip planning apps for great adventures. A money saver. In one spot you can calculate the cost of your entire trip. 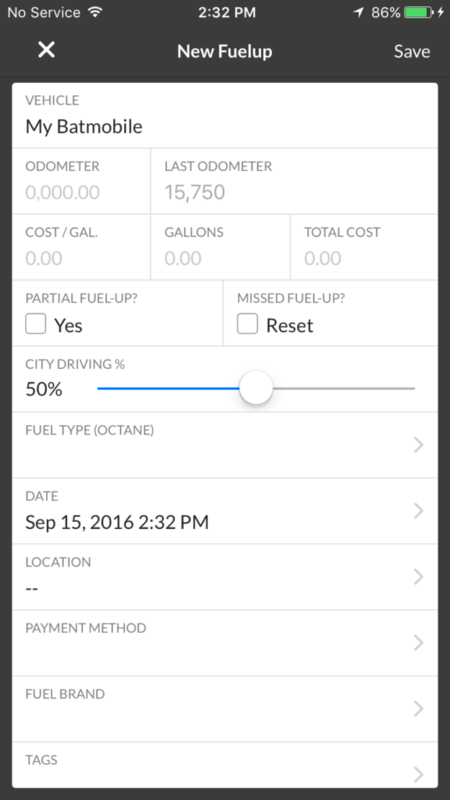 It stands out from other apps because it tracks what you’ll pay for fuel, campgrounds, meals & even entertainment. Tailored to your preferences. Plan stays at highly rated campgrounds or pick from RV campgrounds affiliated with certain clubs. 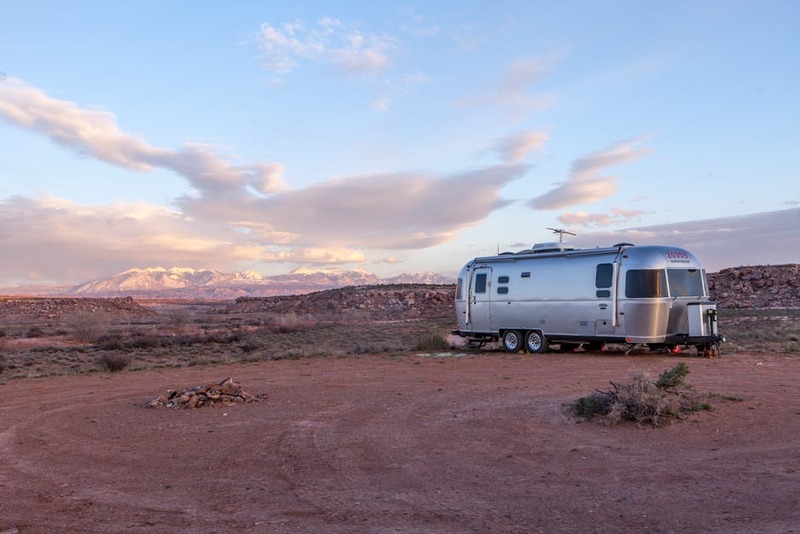 Whether you want to camp free on BLM land or live it up at full-service RV resorts, you’ll see all of them in this app. You can also prioritize which camping club stops are most important to you. For example, if you hold Passport America and Escapees RV Club memberships, set your Passport parks as your first choice since the camping discount is larger than what’s offered by your second choice, Escapees. Easy to use. The intuitive, drag and drop interface makes it easy to visualize your routes and stops along the way. Trip cost estimates and GPS coordinates. Free overnight parking at RV-friendly casinos and Walmarts. You can read more about RV Trip Wizard in this article from Do It Yourself RV. When you’re looking for trusted insight about RV parks, turn to other RVers for the most trusted reviews. Campground Reviews (formerly known as RV Park Reviews) is the web’s oldest and largest resource of reviews for Campgrounds, RV parks, and RV resorts. Specifically designed to collect and display data useful for RVers that you won’t find on the big generic review sites. RVers leave feedback on the campground itself and their specific site that they camped in. This allows you to understand what it will be like navigating the interior roads of the campground. Are there tight turns, scraping branches, obstacles or poor road conditions? The site-specific feedback from other RVers helps you get a feel for what your site will be like. This helps you understand how spacious a site might be, if it’s sunny or shaded, and the site surface (dirt, concrete, grass, etc). Not only does Campground Reviews have more detailed reviews but they also display Tips from other RVers about things to do in the area, places to eat, and other tidbits of useful information. We really like the Tips that other RVers leave. 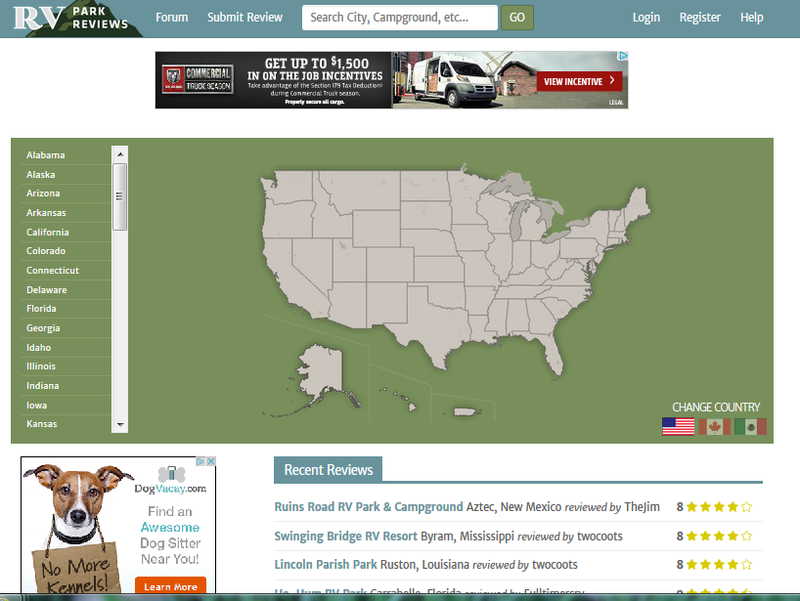 Tens of thousands of RVers post their opinions about campgrounds throughout North America. Don’t head anywhere without checking out their reviews first. Our very own RV LIFE app is free to download on both Apple and Android devices. 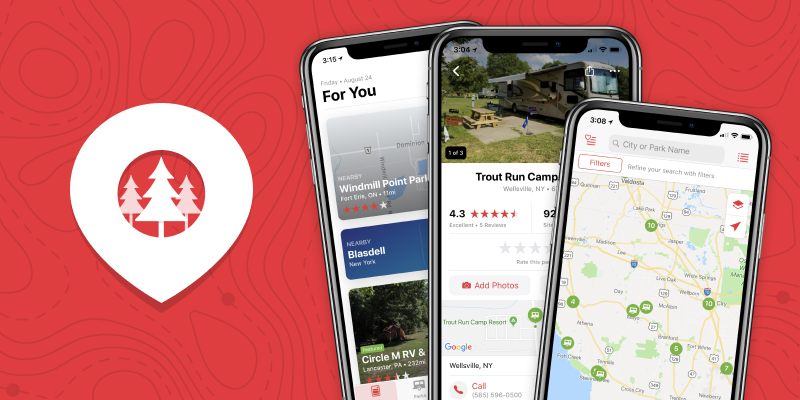 Campgrounds near you: The RV LIFE app has an integrated database from Campground Reviews so you can easily search and find campgrounds near you with your phone’s location enabled, as well as read and leave reviews on RV parks that you’ve visited. Articles on RVing: On the Articles tab, users can scroll through and read articles from RV LIFE and Do It Yourself RV. Check out our latest trip ideas, tips on RVing, useful gear, cool conversions, and industry-leading motorhomes. Offline maps & other premium features: If you plan on going off-the-grid without internet, you can also upgrade the app to access the offline maps and other premium features. Subscribers can get directions to any RV park even when there is no WiFi available. Why pay 10 cents more per gallon when there is a cheaper gas station only one block up the street? 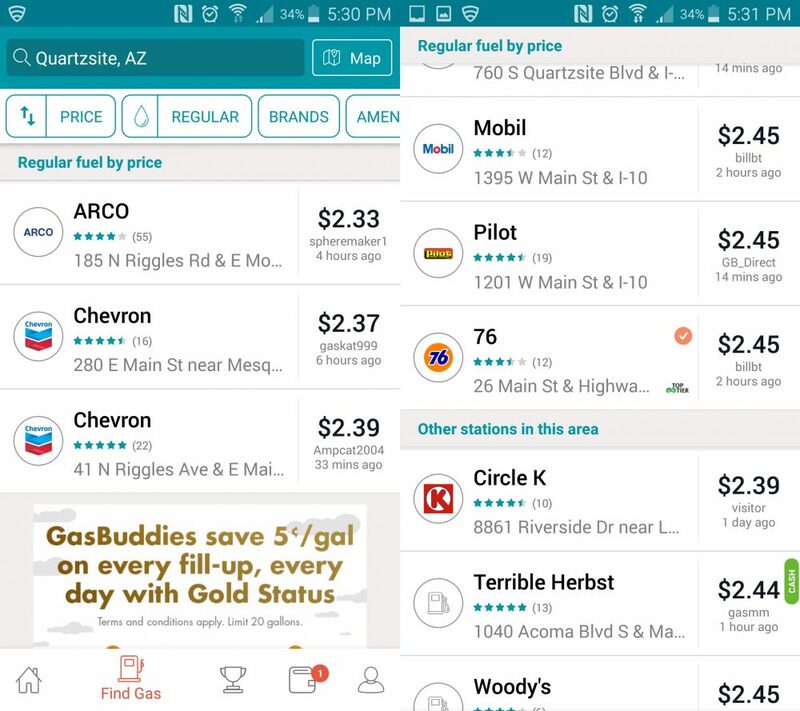 Gas Buddy is one of the most useful resources for finding the cheapest gas in your area. Saving a bit here and there per gallon will definitely add up in the long run. Search their free Apple app or Android app, or on their website to find all of the gas stations near you. You can also pay with GasBuddy to save even more per gallon. Their premium memberships also include roadside assistance services. 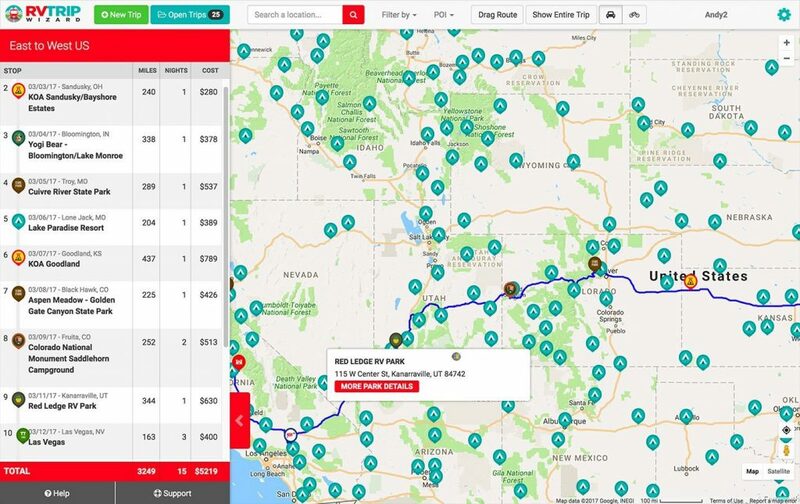 What RV trip planning apps do you like to use? Let us know and comment, we’d love to learn from your RV travels! I use an app called Road Trip Planner for planning my RV road trips. There’s a Mac and iPhone version at very reasonable prices. For campground locations I use The Ultimate US Public Campground Project, both on the Mac and iPhone. Thanks for those tips Kyle! I’m not familiar with those apps but will definitely look into them for a future review. We have several favorite apps that we use to plan for the trips as well as while underway. Gas Buddy http://www.gasbuddy.com/ shows the absolute latest fuel prices for gas and diesel. You do need an internet connection. Not only does it have the prices but also has excellent maps to help you decide how difficult it may be to drive to the station. “Here” is an excellent cross platform OFFLINE GPS app that allows you to download maps of virtually any place in the world for FREE. It was part of Nokia before Microsoft bought them but now owned jointly by Mercedes, BMW and VW/Audi. With a iPhone 6S plus/Samsung, the display is large enough to use as a primary navigational device. Also works well on Android/iPad tablets (iPad needs to have GPS built in or external). It also has additional online capabilities that allow restaurant reviews, city tips, etc when you do have WiFi. Available at: https://pages.here.com/app/ Maps are constantly updated. Walking routes are also included for city sightseeing. AAA’s Indian Country Map. Great map for lovers of the Southwest and free to AAA members. I added Mountain Directory http://www.mountaindirectory.com/ to check for steep ups or downs. Digital or hard copy, $16 – $25. Easy to use and great to avoid a white knuckler. We LOVE the paper version of Mountain Directory but haven’t tried the e-book version. What GPS systems is RV Planner compatible with? I have a Jensen system. Bob do you mean RV Trip Wizard? If so, the vast majority are supported. Contact the developers to if you want to specifically find out about Jensen. I enjoyed the information, but the snair drum background noise through the entire video was enough to make me want to climb the walls. Why did you find in necessary to add background noise to the audio? 1. RV TripWizard is a nice product and does a great job. However, a $39 “subscription” makes it an expensive option, especially over the years. It also is an online only product. To be really useful, a trip planning tool should allow for offline planning. Internet connection is not often available on the road. 2. Lowclearances.com is a subscription to a poi database of low clearances across the US. It’s fairly extensive. Many of the low clearances in the poi are not highway related. Lots are over train tracks. No big deal, it’s still a good tool. Keep in mind it is a subscription service and will automatically renew itself unless you are careful to cancel. I have not really found the renewals all that necessary. 4. If you use a laptop, Microsoft Streets & Trips, although discontinued, is still a very useful program. If you have a tablet, I would suggest an app called CoPilot. It does a great job of route planning, much like Streets & Trips. It has very good mapping, realtime location service, and once the maps are downloaded can be used completely offline. I used to love ALK’s CoPilot but they set their sights on the Trucking audience and stopped supporting those who use campgrounds so I switched to Delorme’s Street Atlas USA. Although far from perfect, I find 95% of things I want easily and their “look ahead” details on each screen allows me to plan for what’s coming at me down the road so I’m prepared. Fortunately my laptop rests easily on my dashboard and serves very nicely as a GPS. Have heard good reports of both the Magellan and Good Sam GPS units (both pricey items) available at Camping World, but have never used them personally. I’ll try the RV Trip Wizard, it looks like it would be a good one. The best trip planner I’ve ever used was the old one at Good Sam Club. I used it for all my business travel from the mid 1980s, and was really upset when it was discontinued. However, I just found out that it is still available on line at FreeTrip.com. It runs on either a PC or Apple. RVers need to be VERY careful re: RV Trip Wizard. Their “routing” feature does NOT take into account of a typical RVs size (especially height). RV Trip Wizard tried to put me on NY PARKWAYS! I questioned the folks at RV Trip Wizard. Their response was that “routing” was NOT meant for RV use but to facilitate members finding other members. I don’t know it the database from LowClearances.com could be added to RV Trip Wizard. Thanks for your insight about Trip Wizard. What we have found useful is the complete online tutorial at its website, which describes how to input vehicle information – including RV height for low clearance warnings. There is also a wealth of other information and details about Trip Wizard to effectively plan your destination. I agree, this is the best app for RV trip planning. Websites, GPS, rest stops, truck stops plus reviews for the parks. Would not leave home without it! YES for Allstays. It has everything in one place, shows which Walmarts will allow you to park for free, too. Has BLM, all RV parks, military bases, Elks, Moose, etc. all on the same map. Includes gas stations and other poi’s. Went all the way across trans-Canada highway to Prince Edward Island, down to Key West, and back to California with this app. Though there were some errors, it was so useful that I wouldn’t go without it. The errors just added to our sense of adventure!!! You have a great attitude about traveling, Sandy! How could you have not included all stays ? It’s probably the most used app by rvers in the country. Plus it’s only 9.99 for ever. I use Rand McNally, It is available from Good Sam and with my membership to the Good Sam club it is free. I use it for every thing, mapping, RV locations to stay, costs, reviews, ranking, distance, services, everything. I am on my 4th trip around the US and it has been my constant companion. It auto loads into my Ran McNally navigator and switches location to location automatically. I have nothing that I can think of that it doesn’t have. Sure would like to have software comparable to Streets & Trips. Reason I prefer it is that I can plot the start and finish of the trip, set the number of daily hours of driving using relative average speeds, locate stopping points and search for campgrounds near each stop. Have not found an Android app that does this. Prefer software I can download to my laptop and avoid needing Internet service. Suggestions are welcone! Guy, you should try Furkot Road Trip Planner at furkot.com. You can print out the trip and use paper copies if you don’t want to use internet. Does anyone know of a ‘one stop source’ where I can get information regarding the best time of the year to visit various locations across the country? As an example, the best time to visit the Oregon coast is September-October. My wife wants to take a cross country trip and I’d like to avoid attractions such as ‘the hurricane season’ etc.! Don’t know of anything other than doing research on local/regional climates. But even then, with the wild swings in weather around the globe, you can’t totally rely on weather forecasts anymore. Mother Nature has thrown out all the rules, nature bats last these days. If you like seeing little known attractions for any area, look at website Roadside America. You can specify a location and they have really neat things to see, many not shown in other locators. That’s one of my favorite apps to Colleen! We’ve found some really offbeat attractions with that one.